Overwhelmed by digital technology? Across the country, older adults who grew up in a predigital age are finding more help to navigate the wired world. One place that you can come for help is in Troutdale, Virginia. 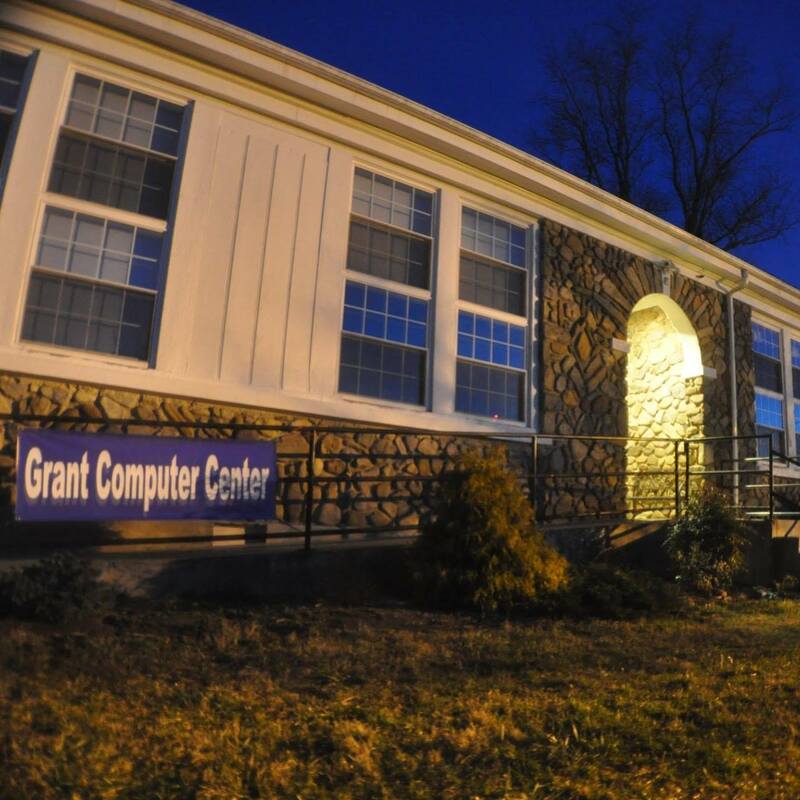 The Grange Hall #959 operates the Grant Computer Center which is open weekdays and has Wi-Fi 24/7 outside the building. We have ten standalone desktop computers with high speed internet and a conference room perfect for a startup business or teaching the basics of computer usage. We provide business class equipment and software. We also have a GED program in our center for anyone interested in adult education classes. The Grant Computer Center is operated by volunteers and is open free to the public with the exception of a minimal charge for printing. There is always a smiling face during operating hours to steer you in the right direction while navigating the digital highway. Digital beginners and experts alike, at any age, are always welcome. Call about the “beginning computer” classes on Thursday nights.